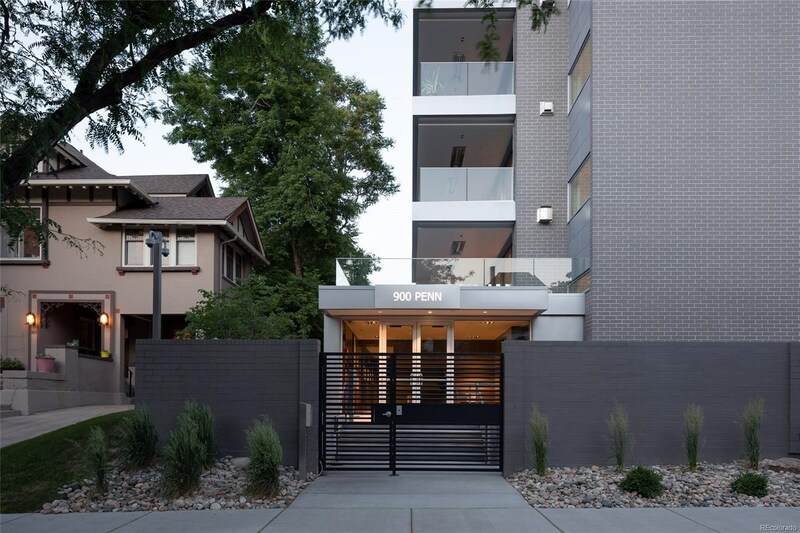 This remarkable residence boasts elegant design elements and sophisticated style unlike anything else in Denver. 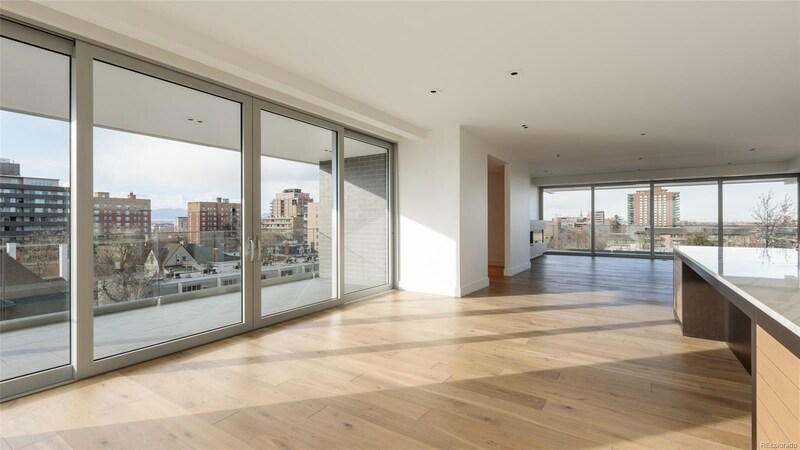 Each residence at 900 Penn commands an entire floor giving a truly open, airy and expansive living experience. 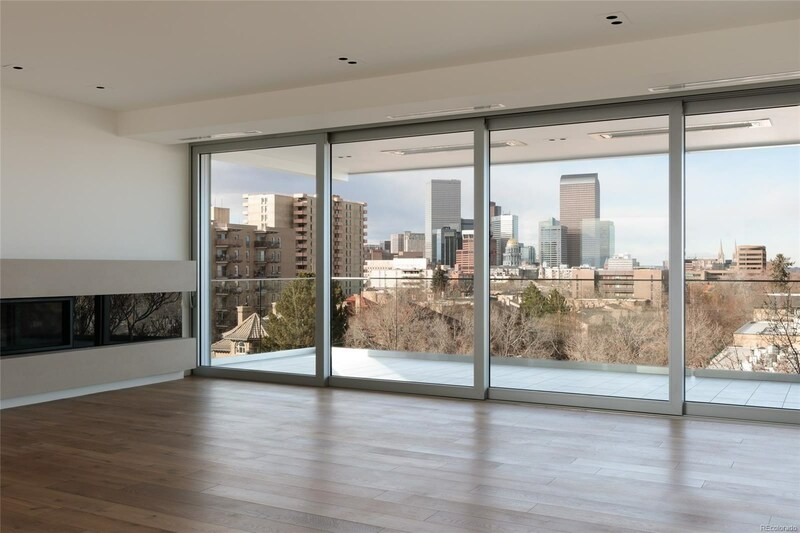 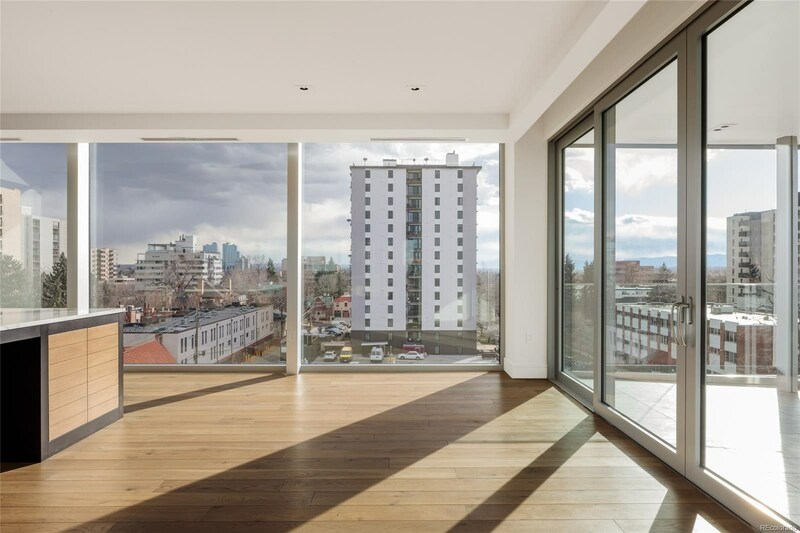 Lift-and-slide, floor-to-ceiling glass doors from industry leader Panda Windows and Doors are softened with washed oak wide-plank flooring and rift-sawn oak cabinetry. 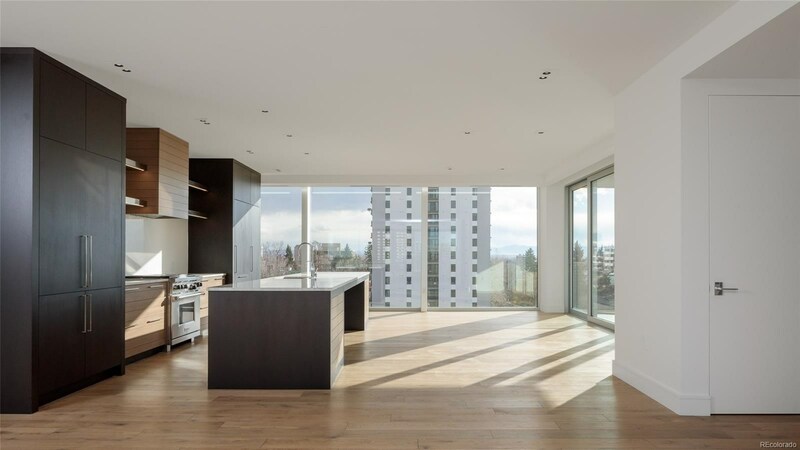 Caesarstone counters with custom edge detail give the illusion of floating atop furniture-grade kitchen built-ins. 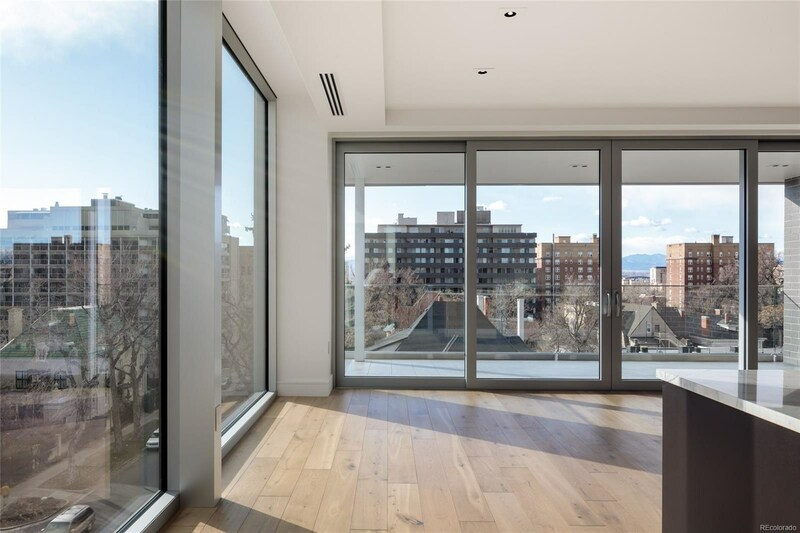 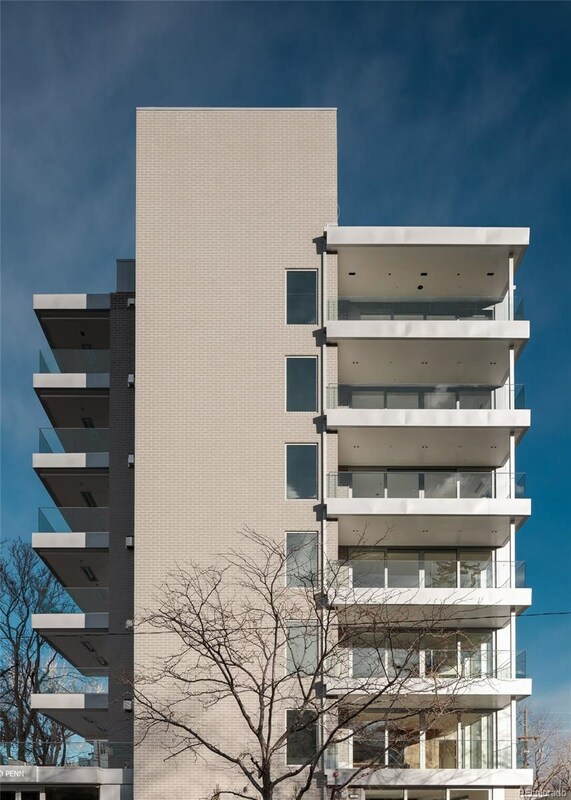 An expansive wall of storage stylishly integrates professional-grade Wolf and Sub-Zero appliances.No other unit enjoys as much outdoor space as Residence 200, with trees dotting gently revealing views of historic architecture in all directions. 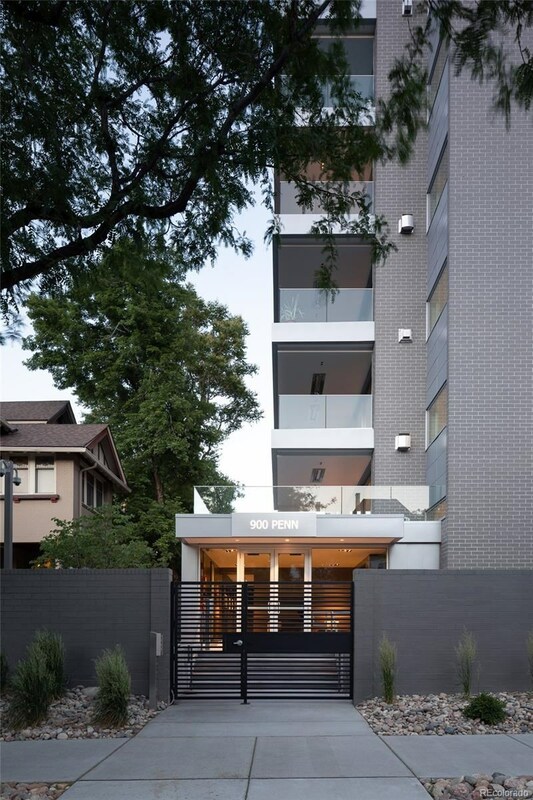 Residence 200 effortlessly incorporates outdoor living from 28-foot-wide Panda sliding doors that frame views of downtown and the neighborhood's historic architecture to the enormous side balcony where you can take in the sights of Capitol Hill.